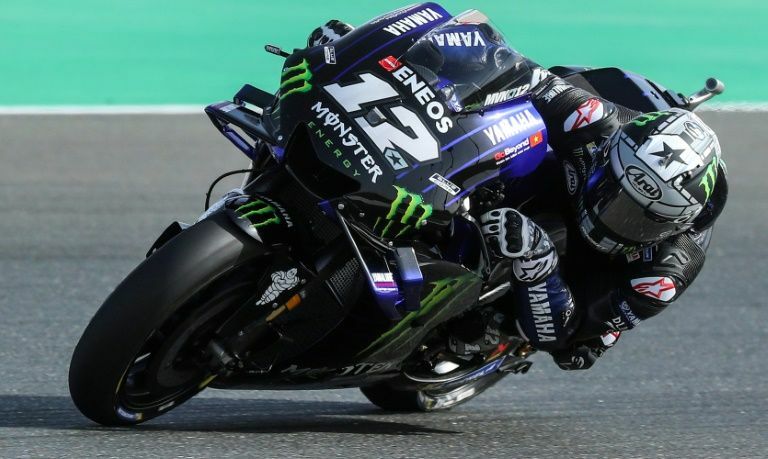 Maverick Vinales secured pole position for the opening grand prix of the 2019 MotoGP season in Qatar on Saturday but only after dramatic sessions which featured a series of crashes, headed by two spills for Jorge Lorenzo. 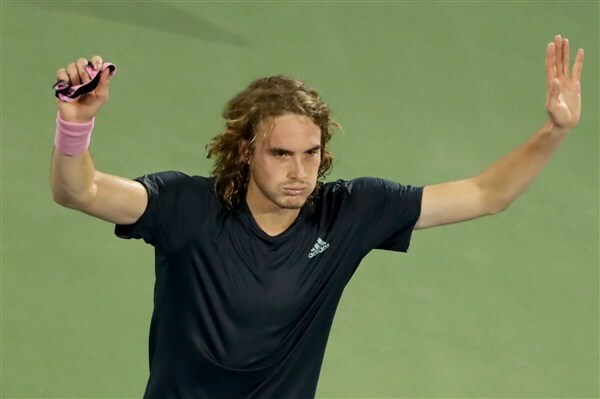 Felix Auger-Aliassime won the battle of the young guns by beating ninth seed Stefanos Tsitsipas 6-4 6-2 on Saturday to advance to the BNP Paribas Open third round. 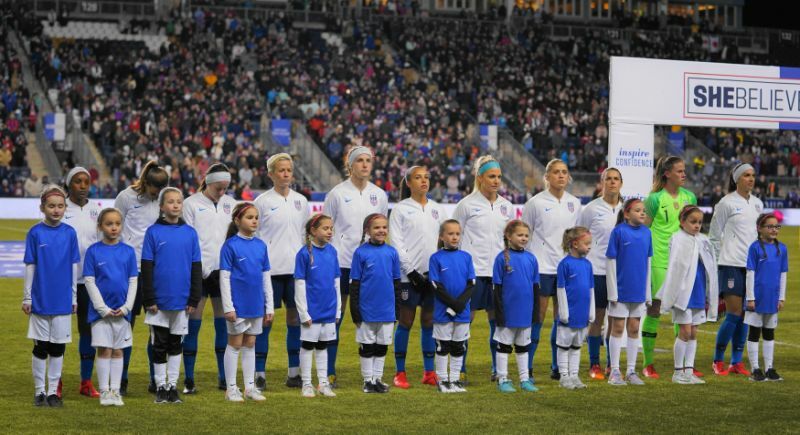 U.S. women's national soccer team coach Jill Ellis threw her support behind her players on Saturday after all 28 members of the reigning World Cup champions' squad filed a suit against U.S. Soccer for gender discrimination. 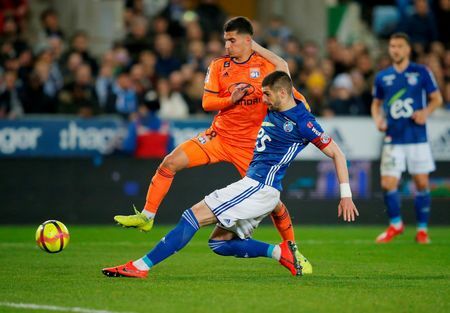 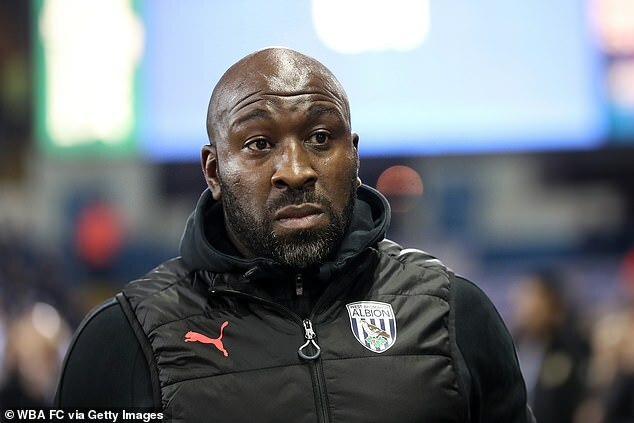 West Bromwich Albion sacked their head coach Darren Moore on Saturday despite the club sitting fourth in England's second-tier Championship, still right in the hunt for promotion to the Premier League. 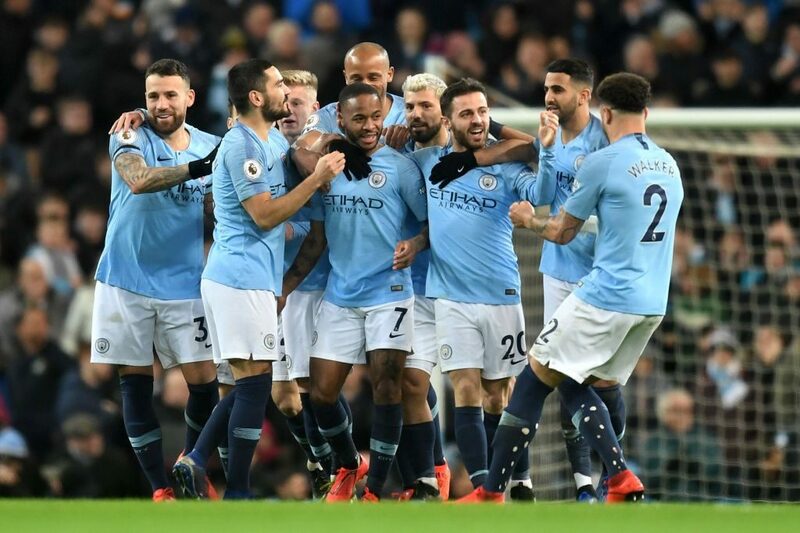 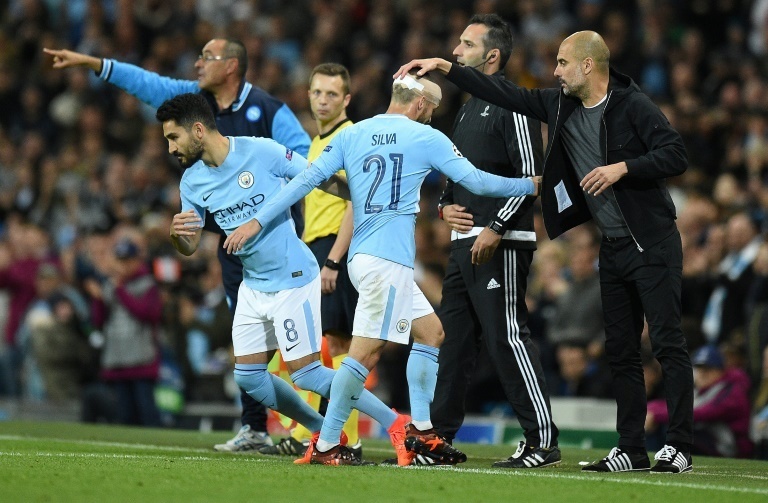 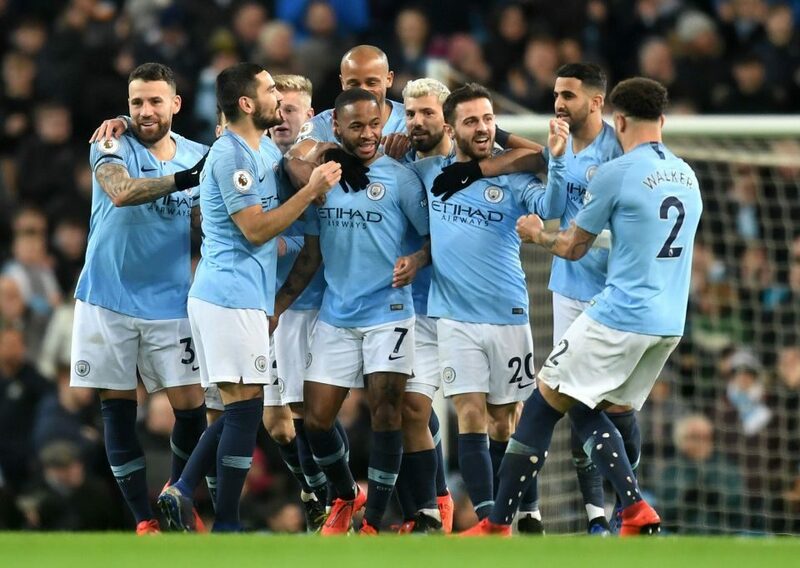 Raheem Sterling's hat-trick in Manchester City's 3-1 win over Watford lifted the champions four points clear at the top of the Premier League after Tottenham Hotspur's challenge faltered again with a 2-1 loss at Southampton on Saturday. 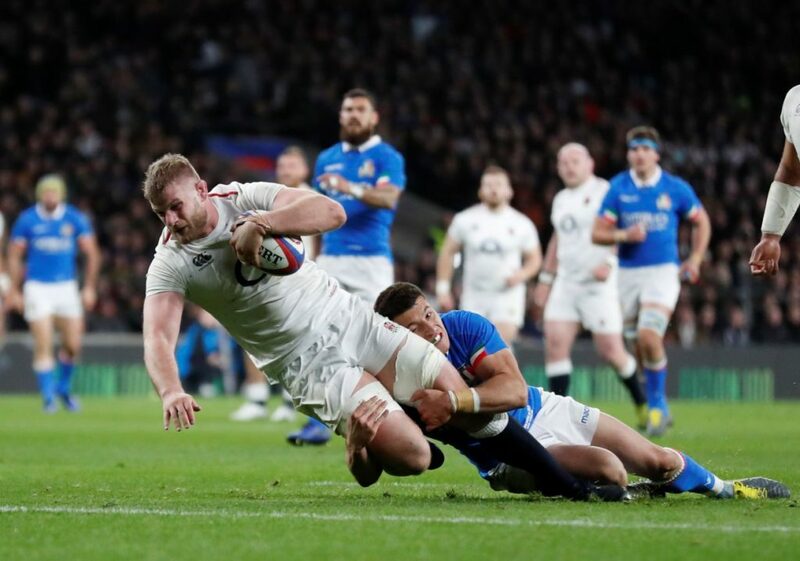 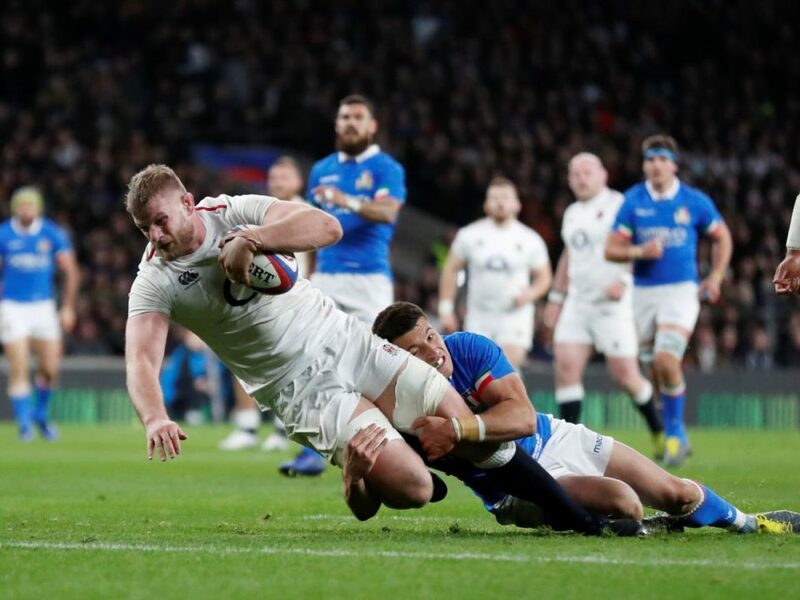 England ran in eight tries as they outclassed and overpowered an injury-hit Italy 57-14 at Twickenham on Saturday to stay in the hunt for the Six Nations title going into the final round of fixtures. 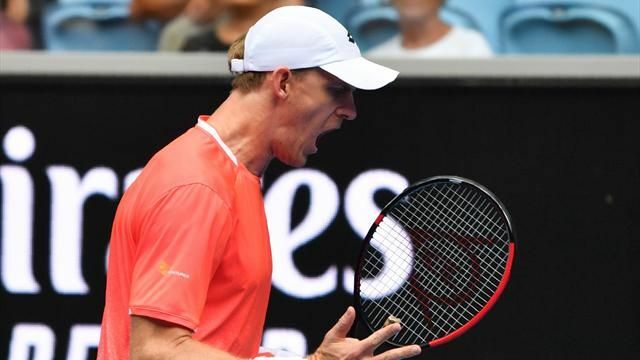 South African Kevin Anderson has withdrawn from the BNP Paribas Open in Indian Wells before his opening match of the tournament due to an elbow injury.